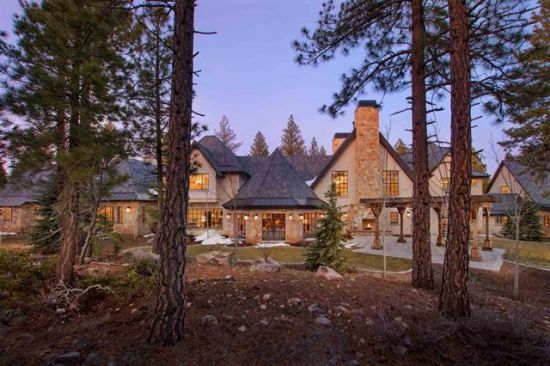 Sharp Real Estate Team has been representing clients in the Lake Tahoe - Truckee Real Estate Market since 1980. Every member of our Team is a proud local resident and all are active members of the community. This affords us exceptional knowledge of the area, community and region we love to call home. 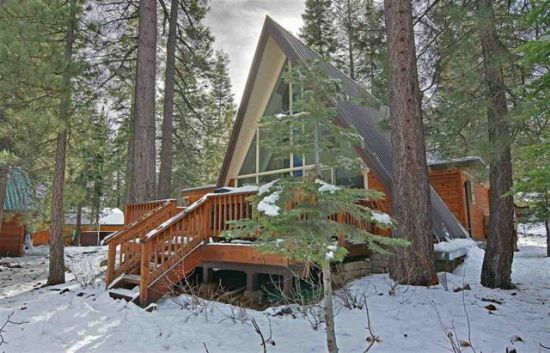 This is the A-frame you have been waiting for on the golf course at Tahoe Donner! This lovingly maintained and updated home sits on a near level lot with great sun and warm interiors. Light and airy open floor plan with kitchen, dining, great room, 2 bedrooms, 2 baths and laundry downstairs and 2 more bedrooms upstairs. Back deck spans the home making it perfect for summer entertaining. 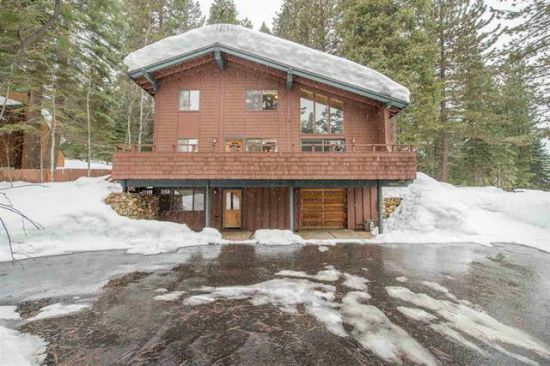 Close proximity to Trout Creek and the Lodge! 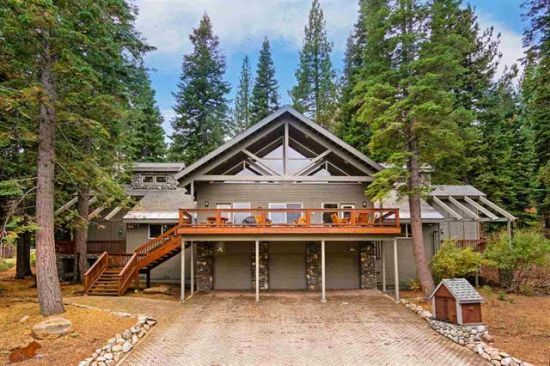 Set back from the road in desirable Ponderosa Palisades sits this light and bright home. 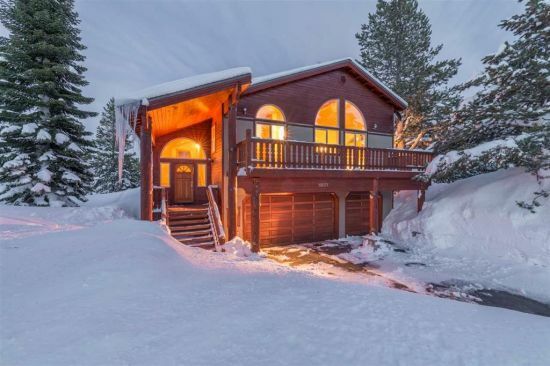 Everything you could want for a primary residence or your mountain getaway. Expansive floor plan with room to spread out. 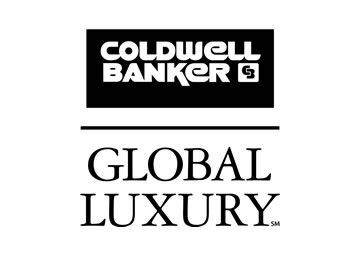 Large bonus room on the lower level (4th bedroom,) on the main living level is the spacious great room, dining, kitchen & master. Upstairs are 2 more good size bedrooms, bath & loft. 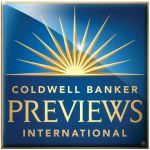 Highlights include remodeled kitchen & baths, hardwood floors, newer carpet & paint plus 2 decks & hot tub. ACRES OF WILDERNESS OUT YOUR BACK DOOR! 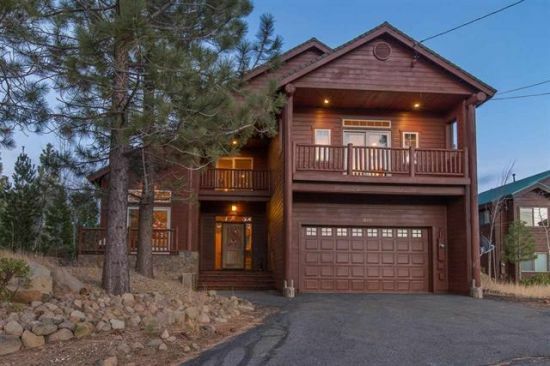 BEAUTIFUL VIEWS FROM THIS STUNNING MOUNTAIN HOME BACKING UP TO A HUGE GREENBELT AND THEN THE SKI AREA ..WHAT A SETTING! Enjoy an open and spacious grand great room with walls of windows, floor to ceiling stone fireplace and a wonderful kitchen with granite slab counters and pine cabinetry. Hard to find a home with two master suites off the main living area! Downstairs is the wonderful family/rec room plus two more bedrooms. Set way back off the street. and back yards...tons of parking! loft/bunk room PLUS a large rec room/media room! Backs to greenbelt. Excellent rental history. 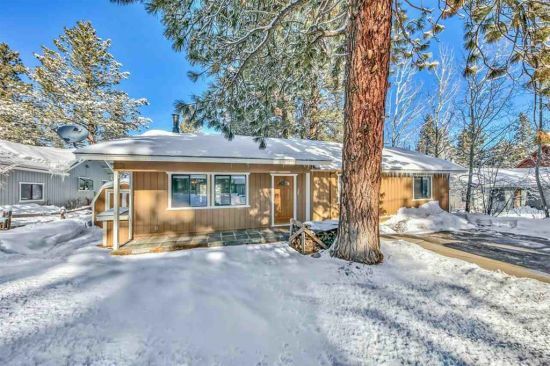 home can sleep 26, has never been a rental, has 4 decks & has been meticulously maintained!